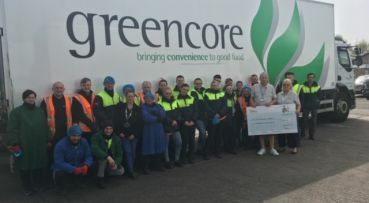 We are delighted to announce that two Greencore products picked up gold at the annual FreeFrom Food Awards as joint winners of the ‘Food to Go’ and vending category. 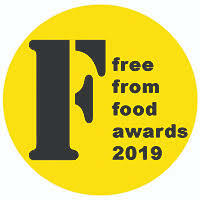 The FreeFrom Food Awards are the industry’s only awards for ‘freefrom food’. 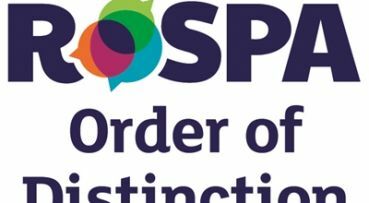 Judges included chefs, cookery writers, medics, allergy sufferers and members of the public who benchmarked the entries against ‘normal’, non-freefrom equivalents.